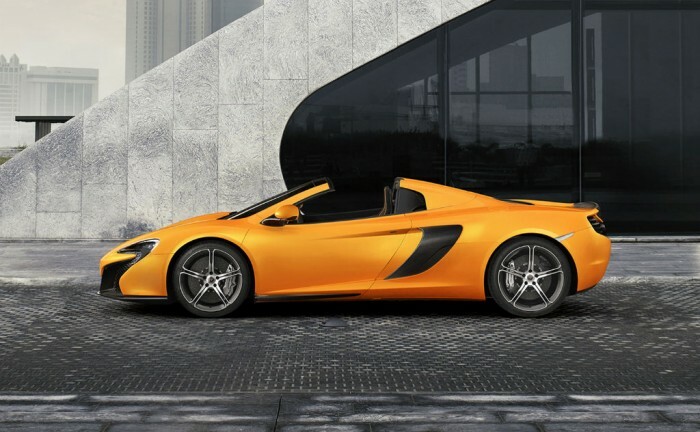 McLaren 650s Exhaust and Performance Tuning : The McLaren 650s is not exactly subtle, it turns heads, but in a crowded world, its often good to be heard as well as seen. 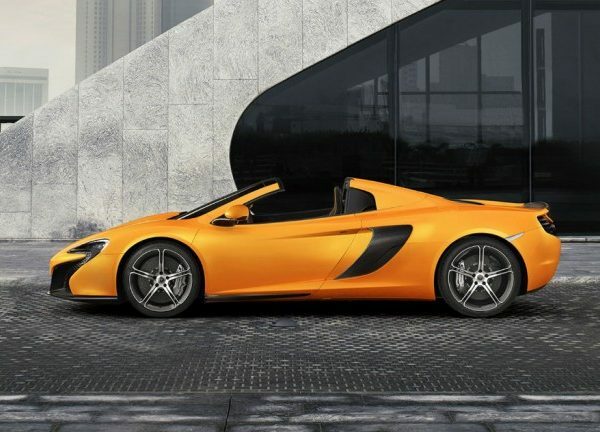 The VIP Design McLaren 650s Exhaust and Tuning Package is for those who don’t want to settle for stock, even when stock is the rather lovely 650s. 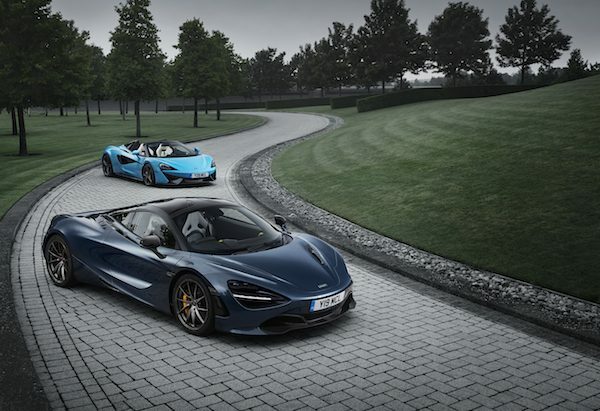 Taking the fully bespoke and custom tailored McLaren 650s Tuning, and then combining it with a stunning full titanium exhaust is just a total work of art, the two come together like poetry – (just really really super fast loud poetry) . The exhaust is so light it almost defies gravity when held in the hand. 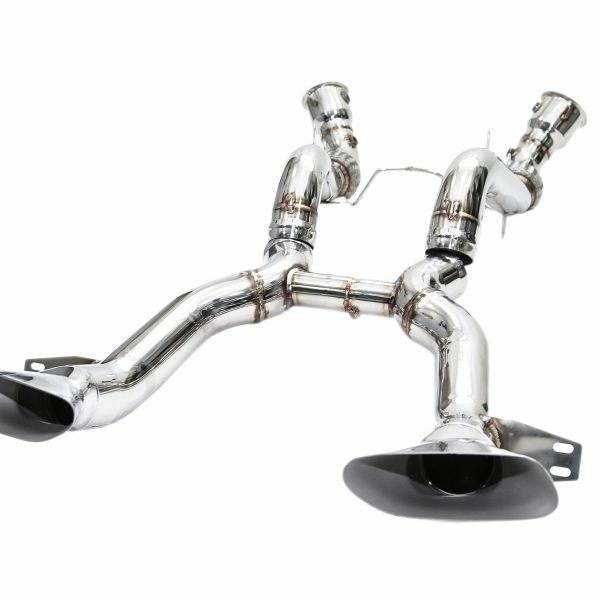 Add a pair of McLaren 650s Exhaust de-cat pipes that boost performance and adds a tremendous deeper exhaust tone. 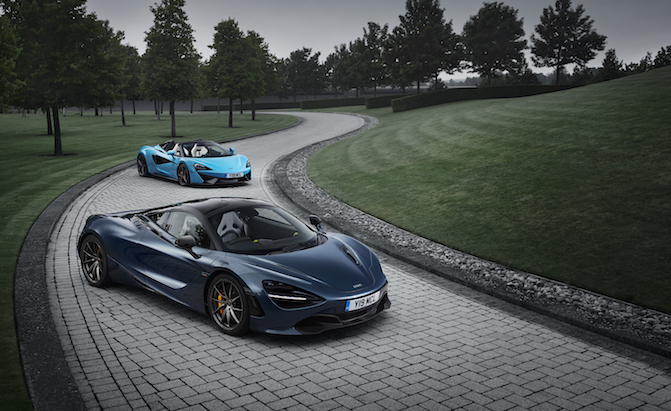 Giving a totally addictive crackle and pop on over run and a deep tone on acceleration – but without drone on cruising and you have perfection! 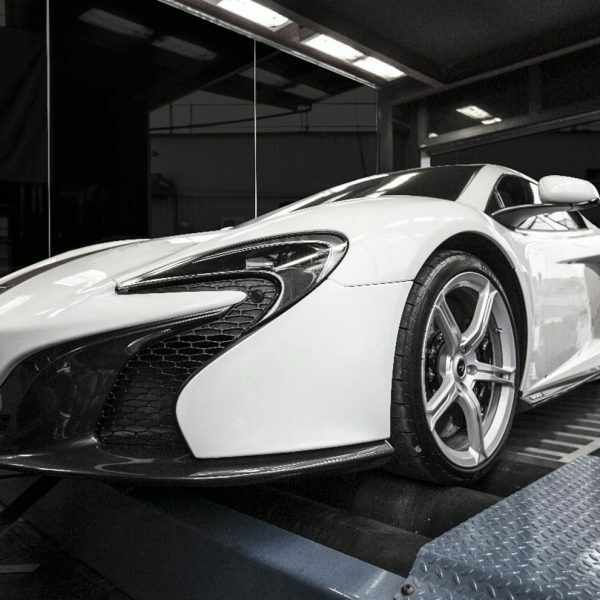 VIP Design are ready to take your McLaren 650s Tuning to a new level, more power, more sound, more performance. 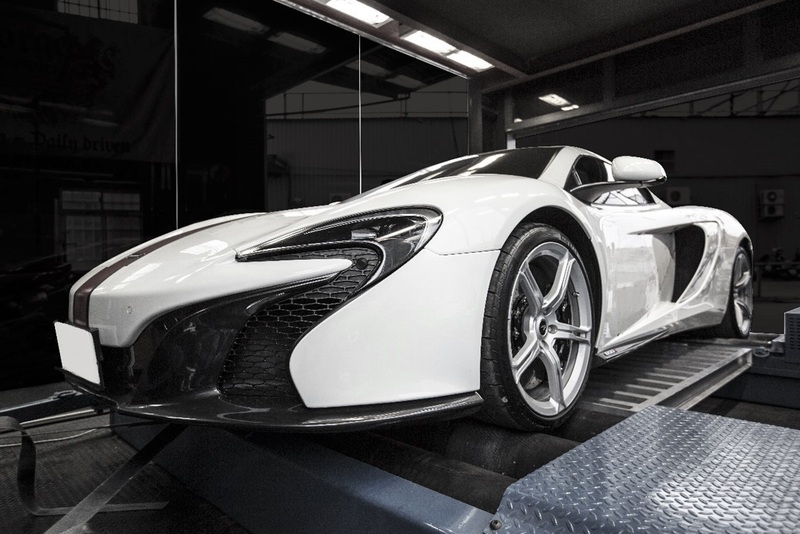 The VIP Design McLaren 650s Tuning is carried out live and dyno tested. As the owner you can opt for the UK wide collection and delivery service. 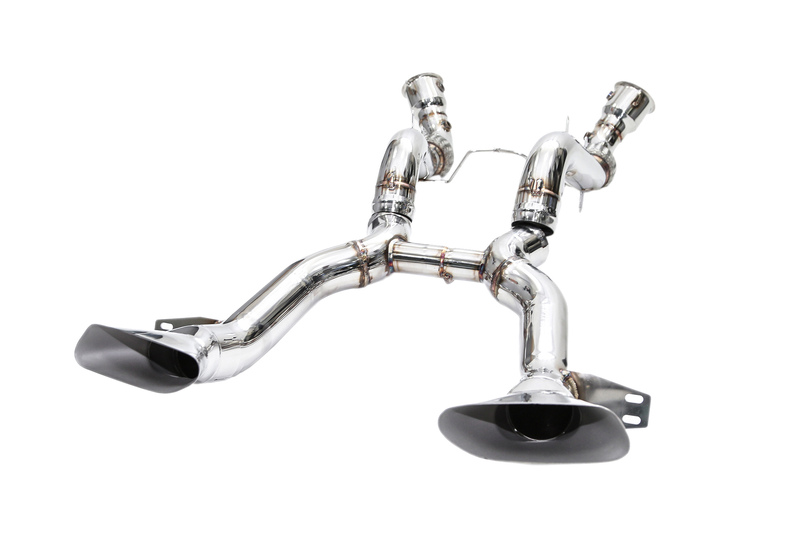 The Titanium McLaren 650s exhaust system can be supplied mail order, shipped internationally or fitted at the UK VIP Design workshops.